Two new Wrist Warmer designs added! 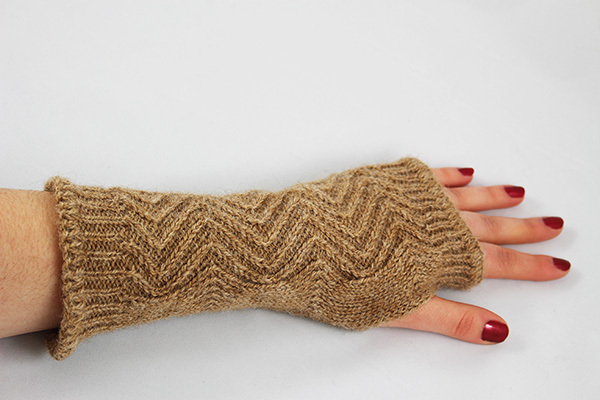 We've completed production on two new wrist warmer designs: Zig Zag and Pointelle! In March's NEAFP Note we officially announce one of our most requested products. Also included is a short sneak peak video of How it's Made! We've begun doing some Spring Cleaning around the mill and have listed several new closeouts. We've added some alpaca shows and announced our sponsorship and attendance at the 7th North American Alpaca Shearing Contest! 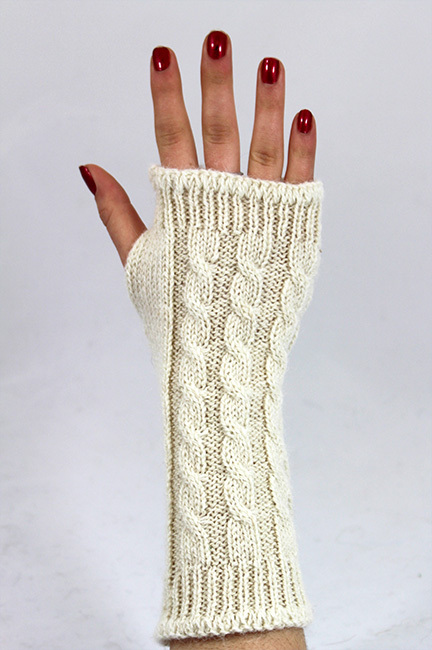 New Product now available: Cable Wrist Warmers! Our first Wrist Warmer design is finished and ready to ship! Available Now @ Fiber and Wholesale Pricing! 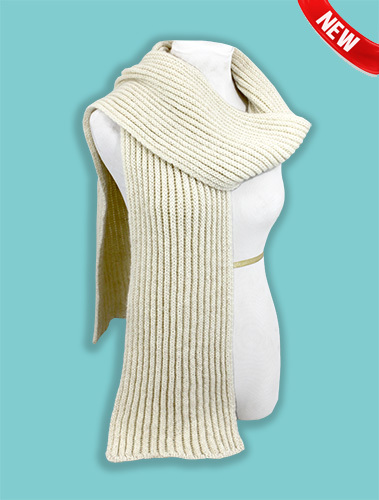 Check out a short video of the making of the U.S. Alpaca Wristwarmer! We are doing some spring cleaning around pack & ship to make space for the new product additions currently in the works! Head on over to the CLOSEOUT section to see our newest additions. As usual there are limited quantities available in these closeouts and we expect them to sell out quickly. 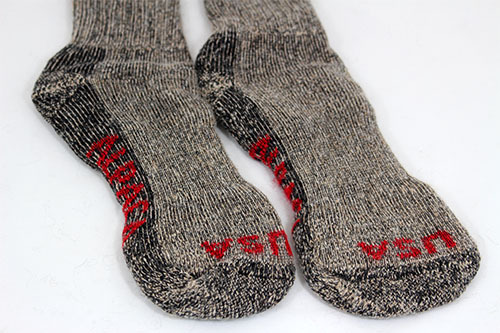 We are closing out the remaining Survival Socks with the red USA ALPACA wording knit into the sole of the sock. 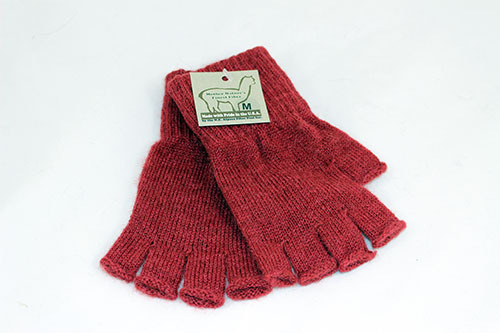 Last year we ran test dye batches of the Fingerless Gloves in our Crimson Red color. There are too few to list as a regular product listing so we are offering them as a closeout. 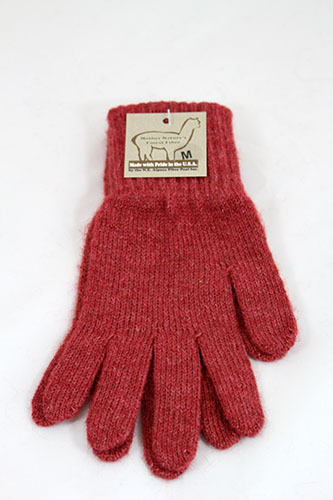 Last year we ran test dye batches of the All Terrain Gloves in our Light Red color. There are too few to list as a regular product listing so we are offering them as a closeout. Low Pro Socks are back on the website! Our first shipment of Low Pro - Medium & Large in Light Fawn and Light Grey colors have arrived and are in the process of being finished, steam pressed, & labeled. We've added them back on the website to order and they will begin shipping Tuesday of next week! High Calf - Large & Gentle Touch - Medium and Large have entered the building and are in the process of being finished and labeled now. They are back on the website and ready to order. Thank you! 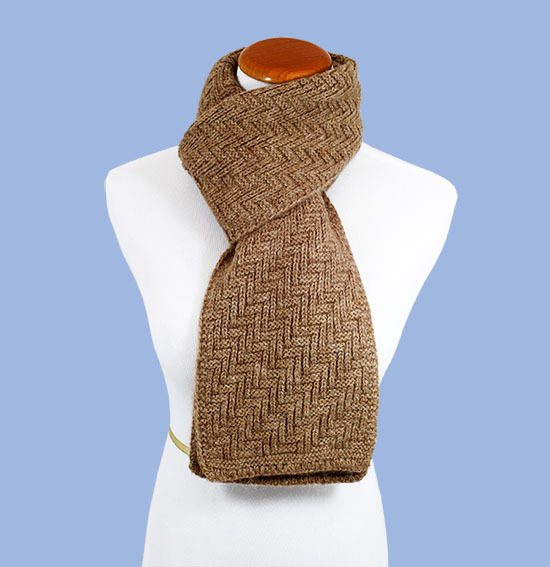 January 2016 NEAFP Note: New Year, New Scarf, & a New Sale! 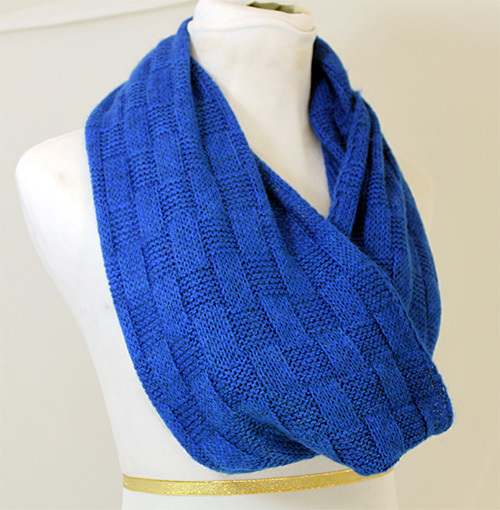 In this month's NEAFP Note we talk about 2015, launch a brand new scarf, and celebrate the beginning of the year with a Winter Sale! 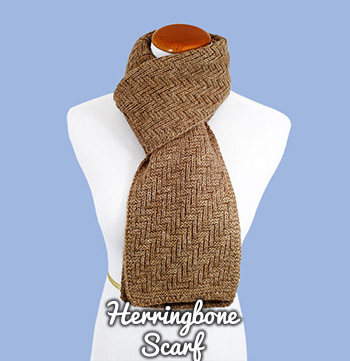 We are excited to announce the newest addition to our product catalog, the Herringbone Scarf! 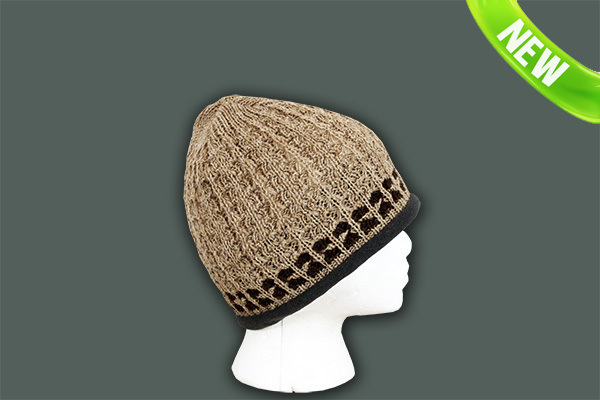 Produced in Fawn, Brown, and Grey colors. Available now at both Fiber & Wholesale Pricing! Check out the rest of our newest items added over the last few months! 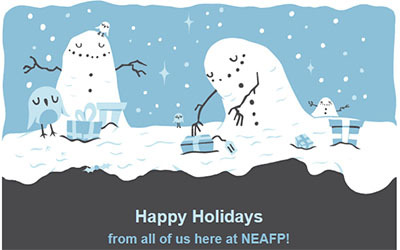 Happy Holidays from everyone @ NEAFP! 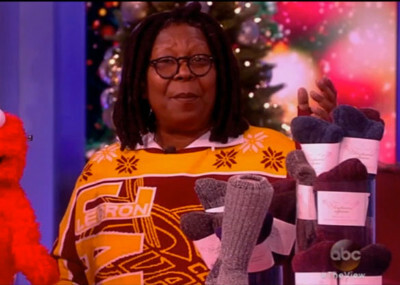 Read our latest NEAFP Newsletter: Happy Holidays + Socks Featured on The View! 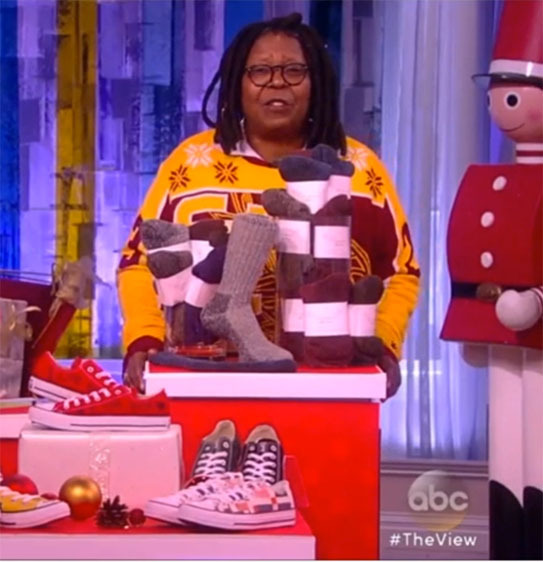 Our Survival Socks were featured on The View! Last Friday Michele Armour and Rob Bruce of Rosehaven Alpacas had their farm and our Survival Socks showcased on The View. Each of The View hosts featured their favorite holiday gifts under $50. Whoopi Goldberg hates COLD FEET and LOVES Alpaca Socks! Since the show aired on Friday they have been experiencing quite the response as people look for last minute gifts for their friends and families. We are excited to support them through this burst in publicity and sales in any way we can. Watch The View CLIP HERE! Thank you all very much, we hope you have a rest filled holiday! 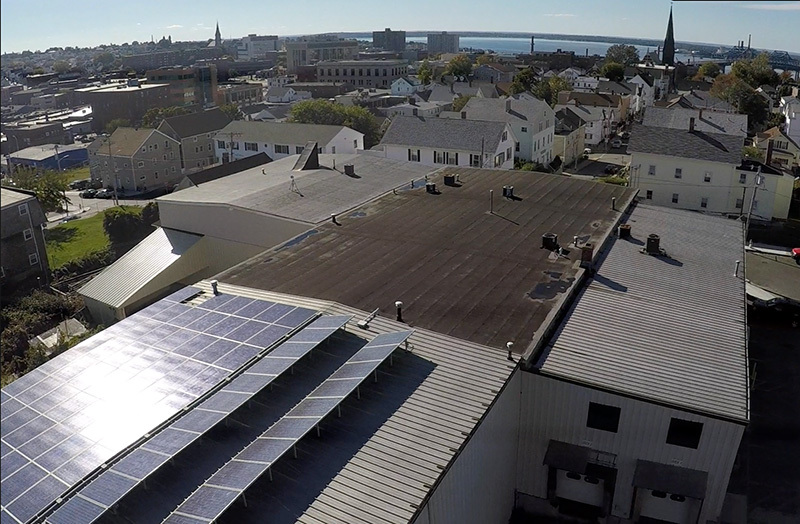 NEAFP's office and mill will re-open Monday 11/30, to hit the ground running and finish out the year with you. Some new products are now available! Stay tuned for several more product announcements in the coming weeks! 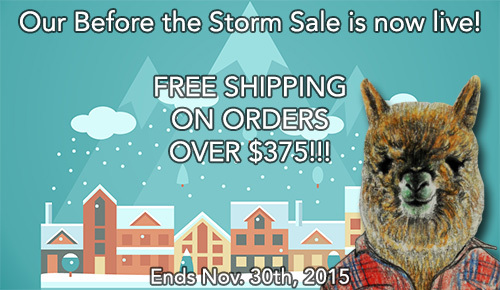 Before the Storm Sale has ended, Thank you! The sale has ended, Thank you! We've begun dyeing small batches of our Basketweave Infinity Scarves which are now available to order. Oct. 2015: NEAFP's Moving, New Hats, & More! NEAFP Note October 2015: NEAFP's Moving, New Hats, & Much More! Driving Gloves are back in stock! Our first shipment of Driving Gloves has arrived and is being prepped for shipment today. We have Medium and Large sizing available in Grey, Brown, and Fawn colors. Each year the Driving Gloves sell out as the demand for them continues to grow rapidly so we encourage everyone to get them for the upcoming Holiday season while we have them available. DYED Hats back in stock! 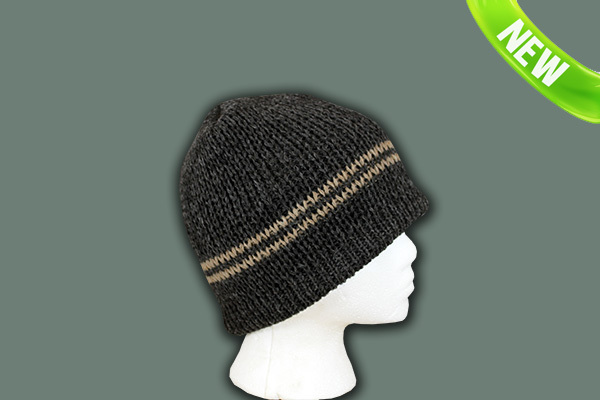 DYED Alpaca Beanies, Cable Beanies, and Watch Caps are hitting the shelves and ready to ship! 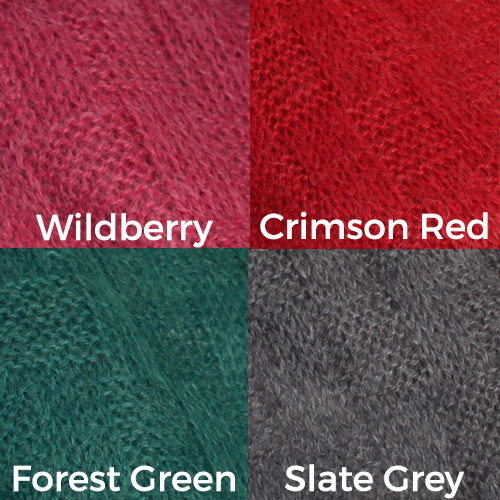 Currently available in Moss Green, Egyptian Blue, and Plum Purple. Our Stock Up Sale has ended, THANK YOU! All Stock Up SALE promotions will automatically be applied to your shopping cart once it qualifies. Have fiber in the queue? Not a problem! 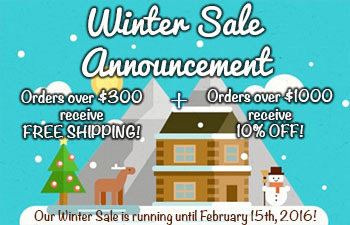 Take advantage of the sale now and let us know what collection your fiber is in the queue from. The 5% OFF discount will not be applied to socks already receiving the case price discount or 5 dozen packs of Boot Inserts. This sale cannot be combined with other promotions. This sale can only be applied to items currently in stock. BOLD Survival available in Medium, Large, & X-Large now!